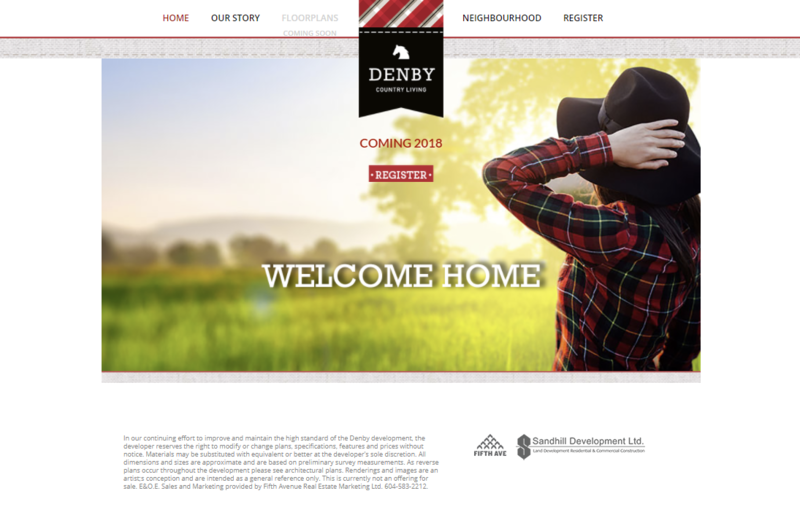 Denby is a collection of 64 premier semi-detached townhome residences, offering 2 styles of layouts. Situated on quiet country road, just a few short blocks from the town centre of Murrayville in Langley, Denby offers country inspired living, with the added comfort of urban convenience. In our continuing effort to improve and maintain the high standards, the developer reserves the right to modify or change plans, specifications, features and prices without notice. 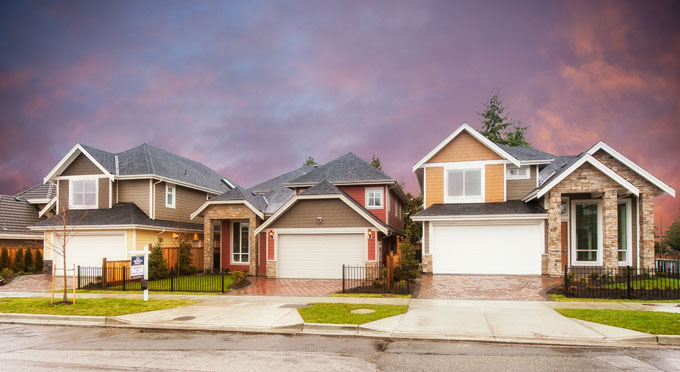 Materials may be substituted with equivalent or better at the developer's sole discretion. E.&O.E. 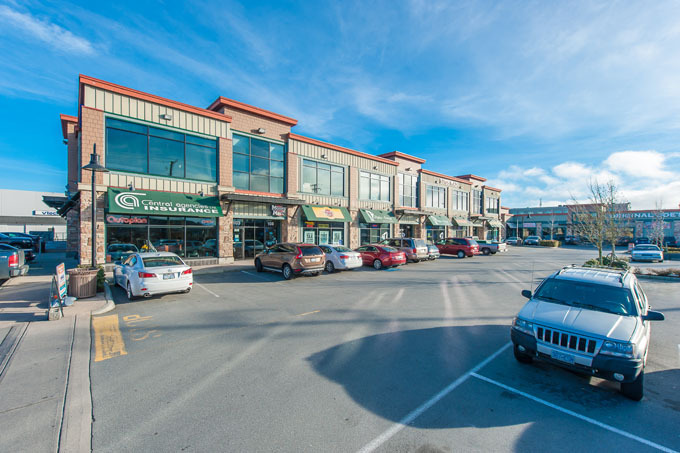 Phase II of Sands Plaza - a commercial development is currently in the planning phase.